Figurine of Japanese Mikoshi. 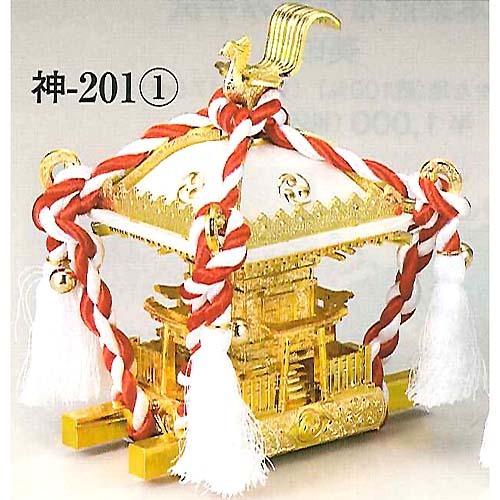 Mikoshi is a kind of alter, which should be placed in Shrines or temples. We carry Mikoshi once a year (usually) around to make wishes for people living the city.